As a Certified Protection Officer (CPO), you are always in demand. Prepare for this exciting career through the online certification program offered at Smart Horizons Career Online Education. You will learn about report writing, physical security, emergency procedures, workplace violence, traffic control, fire prevention, use of force, and operational risk management. The program is conducted entirely online and gives you the opportunity to learn at your own pace as you complete the academic requirements for certification. Throughout, you will have the support of an experienced, enthusiastic teacher who is committed to your success. Looking for a career where you are always in demand? Certified Protection Officers (CPOs) enjoy ample employment opportunities and long-term job security. In this program, offered by Smart Horizons Career Online High School, you will master the skills you need to obtain certification as a Protection Officer and gain employment in this popular field. 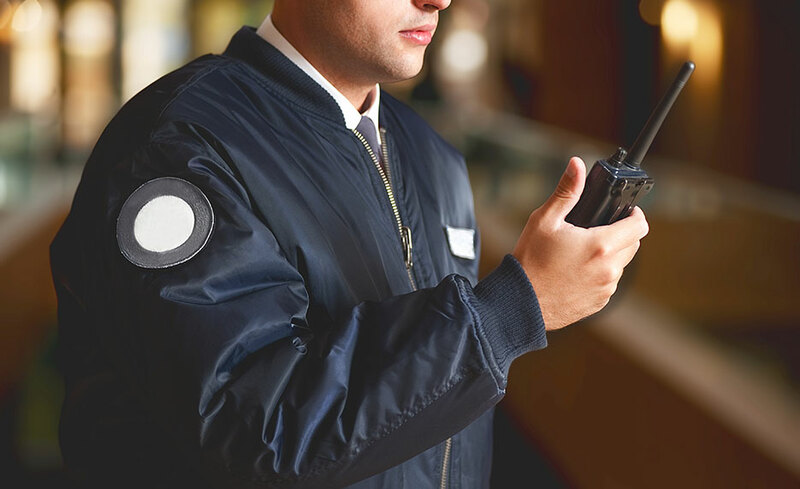 As you prepare for your career as a protection officer or security guard, you will learn about report writing, physical security, emergency procedures, workplace violence, traffic control, fire prevention, use of force, and operational risk management. The program is conducted entirely online and gives you the opportunity to learn at your own pace. Throughout, you will have the support of an experienced, enthusiastic teacher who is committed to your success. When you complete the program, you will earn a self-study Certified Protection Officer (CPO) certificate that meets the academic requirements for obtaining the CPO credential. Get started today, and prepare yourself to enter this exciting career field! 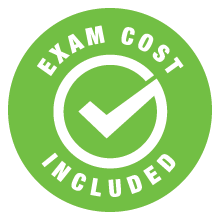 You will be given six (6) months to complete the program; however, since the course work is self-paced, you may be able to complete it in less time. A high school diploma or GED is a prerequisite for this program. If you do not have a high school diploma or GED, we recommend the High School Diploma With Certified Protection Officer Training program. Darlene Lawrence is an Academic Coach and Childcare and Education Instructor with 5 years of experience. She has a Bachelor’s degree in Business Administration and a Master’s degree in teaching. All of our programs are self-paced and open enrollment, so you can start them when you want and finish them at your own pace. You will be given six (6) months to complete the program; however, since the course work is self-paced, you may be able to complete it in less time. 12. How much time will I need to dedicate to my course work? We recommend that you dedicate 6-10 hours per week to your coursework. 13. When can I work on my courses? Courses are self-paced and taught in an online learning environment available to all students 24 hours a day, 7 days a week. 14. What if I need help with my coursework? An instructor will be available through email or phone. If you leave a message for the instructor, the instructor will respond to you within 24 business hours.